At its most fundamental, meditation is the act of focusing your mind, giving all your attention to one thing. This practice can pull us out of our conditioned ways of thinking, habitual ways of being, the stories we tell ourselves about who we are and what is going on, and can ground our experience in reality, the present moment, what’s really happening and who we really are. In this state, we can allow room for and begin to accept all that is, and in this open space, we are awake and in tune with our fundamental wisdom and compassion, we can remain sane and “keep our seat” no matter what circumstances arise in our environment, no matter what distractions, irritations, thoughts or strong emotions occur. I’ve regularly practiced meditation for the past five years, have experienced great benefit from it. I could write an entire book about my experience, but for now I’d like to share with you just five of the things I’ve learned as I’ve practiced. 1. There is a style of meditation that is right for you. Over the past 20 years or so, I have dabbled in meditation, tried many different practices. I have sat alone on the floor of my room with no cushion guided by nothing but a stick of incense and instructions from a book. I have meditated with my eyes open and my eyes closed, on various types of cushions and chairs, in various physical positions and postures, alone and in groups, practiced the styles of many different traditions. In the end, I determined that Shamatha style meditation, as practiced in the Shambhala tradition, a Tibetan Buddhist lineage, was right for me. This calm awareness, peaceful abiding sitting practice, done with eyes open but gaze soft in order to remain present, to connect with your environment, with reality, is the one that works for me. It is up to each one of us to discover the style that fits us, and no one else should suggest that they know the correct or only way for us to meditate. 2. Meditating for even 5-10 minutes a day can transform your life. 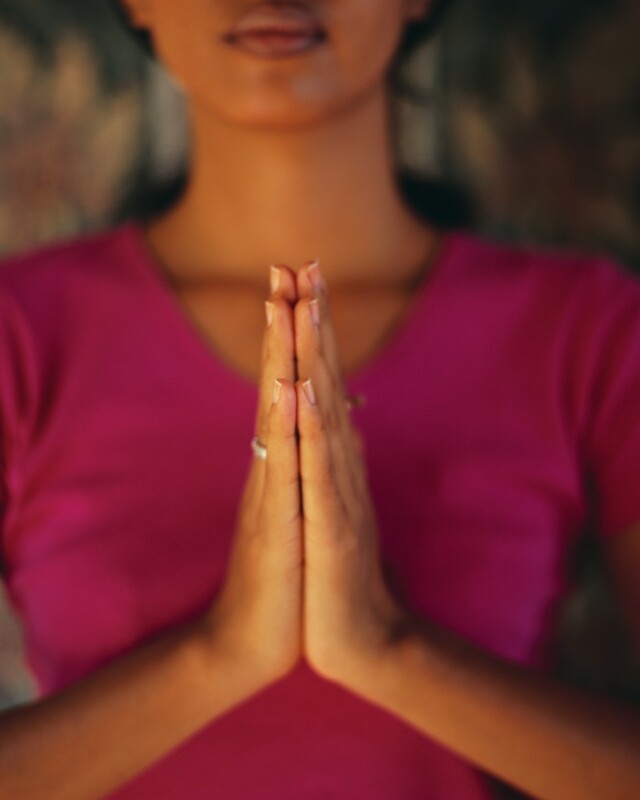 Sometimes when we think of meditating or of starting a practice, we turn it into a big deal. We think we need special gear, chants and mantras, specific kinds of incense, a shrine with all the right elements, a certain kind of attitude before we can even begin. We turn the whole thing into such a big production that we either have a confused experience of it, or we don’t end up practicing at all. It is good to have genuine intention, to honor the practice, take it seriously, but one must understand that the point is to meditate—to simply be, no big deal, and to do so regularly. Even one minute attempting this state, allowing this open space can have a significant impact. Think of it this way, if you were a runner, you wouldn’t attempt a marathon your first time out, wouldn’t attempt to go that far during every daily run, but rather you would train, and you would know that if you kept trying you would eventually be stronger, build your endurance and stamina, that your continued effort would add to your health and wellbeing. 3. Meditation is not about the cessation of thought. Some people actually believe that we can somehow force our brain, whose primary function is to think, to be entirely empty, and that this emptiness should be the point of meditation. In the same way we cannot make our eyes stop seeing, we can’t train or bully our mind into stopping what it does. What we can do is place its attention on something and train it to stay there. When thoughts arise, as they will, we can teach it to simply let those thoughts be, to notice them, be aware of them arising and to allow them to dissolve as they will, to soften and relax into the present moment. 4. You will never do it perfectly, that’s not the goal. As with any other practice, you will have some good days and some bad. Some meditation sessions will feel like the best thing that ever happened to you, and others you will spend the entire time locked in struggle, being hooked by every thought that arises, carried away by every strong emotion. And yet, there is no failure. The fact that you attempt your practice, that you show up and try is what matters. 5. Your practice will follow you off the cushion. We don’t meditate to become the perfect meditator, “We meditate to wake up and live, to become skilled at the art of living,” (Elizabeth Lesser). We meditate so that we can learn how our mind works, so we can calmly watch how it speeds up and wanders off, and to learn that we don’t need to follow. 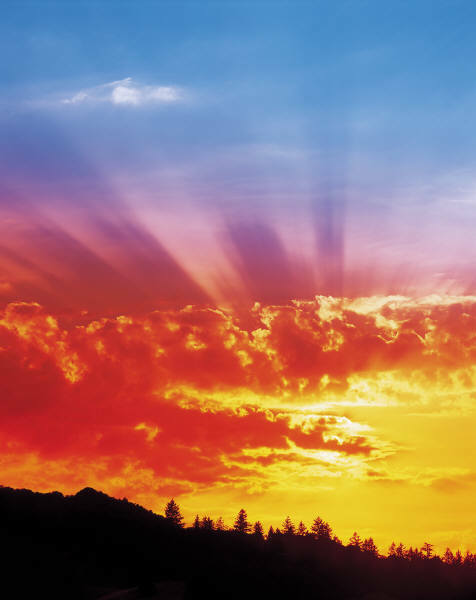 We practice surrendering to the present moment, letting go of hope and fear, resting with and relaxing into reality. We meditate so that we can become friends with ourselves, accept our full humanity and experience, discover and learn to value our true nature. We practice meditation with the intention of understanding how our mind works, to train it to hold still in sanity, no matter what our external circumstances might be. All of this work and training will follow us off the cushion. 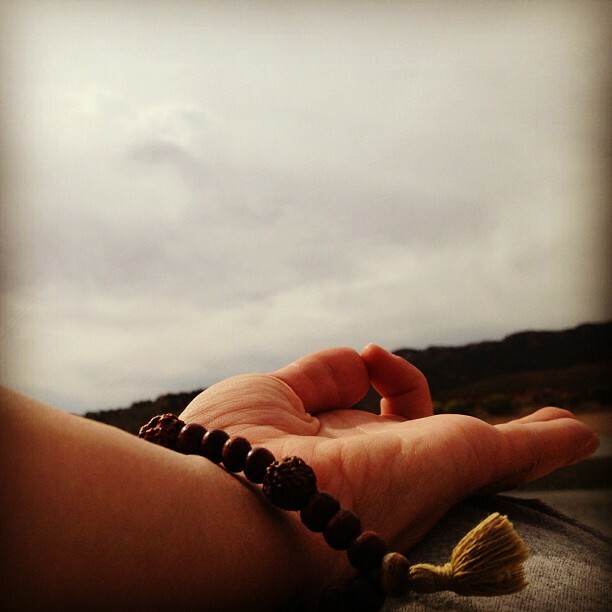 Meditation practice can cause a fundamental shift in how we approach and experience our whole life. 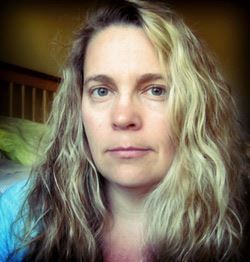 Guest Writer: Jill Salahu b, you can find out more of her deliciouse writing at http://thousandshadesofgray.com. In her paid work, Jill Salahub has taught writing at Colorado State University for the past 12 years. As her heart’s work, she’s practiced yoga and meditation for five years, been a writer most of her life, and has been rescued by three dogs. Her superpowers are generosity and gentleness, and she loves to laugh. Jill writes about the tenderness and the terror, the beauty and the brutality of life, and of her efforts to keep her heart open through it all on her blog, A Thousand Shades of Gray (http://thousandshadesofgray.com).